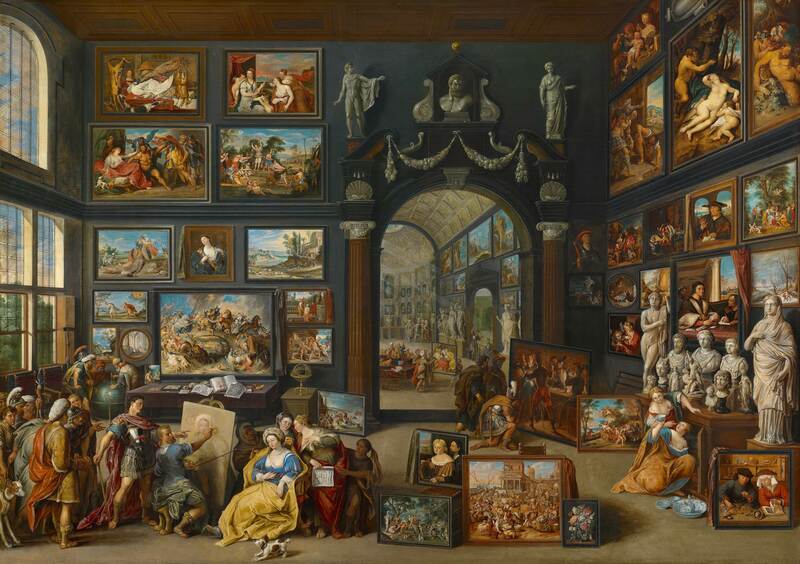 Specialists in Dutch and Flemish art working within a university or other institutions, in cities or countries where no fitting curators of Dutch and Flemish art are available. Specialists who can help strengthen the network in a particular country. Specialists who can help strengthen the CODART network in areas that are as yet underrepresented (applied arts, sculpture). Specialists of organizations with which CODART wishes to form a strategic alliance. Specialists who, for professional or strategic reasons, can fulfill an important role for CODART. Members who have been retired for less than two years and wish to remain affiliated with CODART. After this period they will be asked to become Friends. Associate membership is reviewed on an annual basis. Associate membership is by application only. The director heads the selection process on the basis of the criteria listed above and, if needed, the program committee is consulted. Associate members maintain their member status so long as they meet the above criteria. This is reviewed annually by the program committee. Associate members will be placed onto a reserve list for conferences and study trips, which they can only attend if sufficient spaces are available.